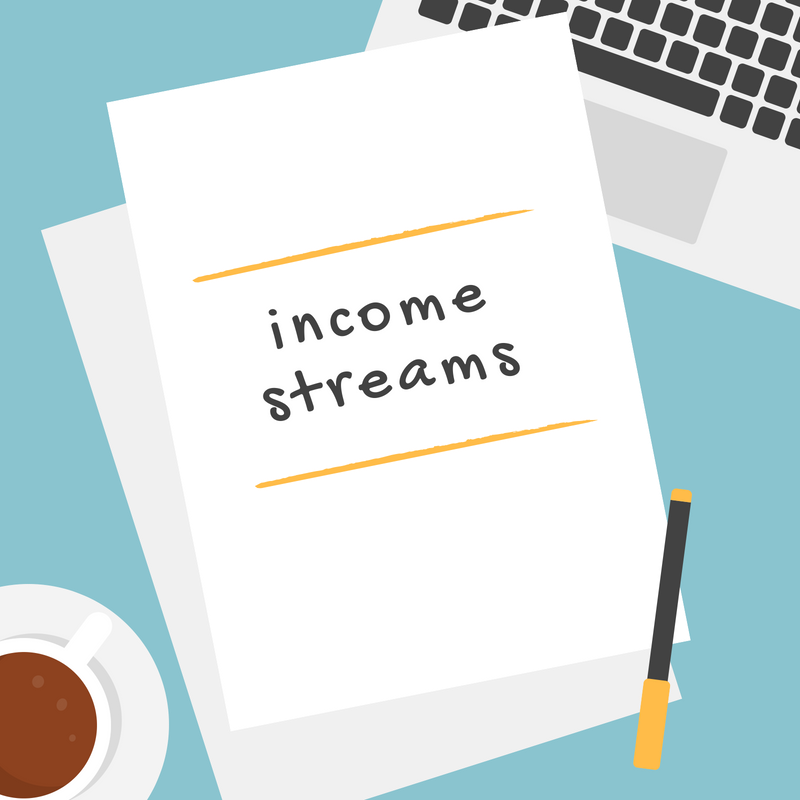 So first of all what is passive online income stream? It is an income stream based on building an online business that doesn’t demand your active participation to generate money moving forward. Here I will discuss 5 ideas that are rather easy and quick to implement especially , if you already have your own online resources. Affiliate marketing is a good idea for a start, for people who are thinking about launching their own digital product in the future. 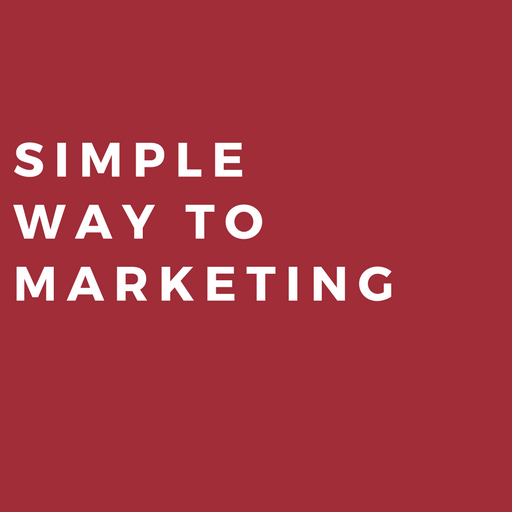 By promoting someone else’s product on your site, you will get a lot of insights on your audience’s interests, price ranges that work and moreover you’ll be able to test different forms of selling. Advertisements can have a form of a link, graphic ad, you can also write an article describing selected product. After a user buys a product using a link published on your site you will get a commission from an affiliate network or shopping site (like Amazon for example). Of course this source of passive online income stream is for anybody that has a site even for those who don’t want to launch any product. Remember however, that to do affiliate marketing well and not to seem scammy, you should only choose products that can benefit your audience. So what you can do is focus on product that are in the area of interest of your readers. Another way to make passive online income is to start monetizing your site with Google AdSense. It is an advertising network that allows publishers to display graphic and text ads that are suited to the site content. All you have to do is install a piece of code on your site. Google will analyse your site content and display only these adds that correspond with it. So it should not be disturbing for your audience while making money for you. You can also install a special plugin that will allow you to choose whether you want to show these ads to all your reader or only to the people who are coming from the search engines. In that way your regular users who could be put off by these ads will not be affected and you can still monetize your blog with Google AdSense. One of such plugins is Ozh’ Who Sees Ads. Writing an ebook might sound like a big challenge, especially if you’re not a person that enjoys writing. Always keep in mind, that once the book is published and promoted, it has the potential to generate money for you for next years, so it is a good motivation. Try to work on such project step by step. Devote 1 hour a day to writing. In that way you’ll be able to do it even if you are working full time. It is also good to set yourself an end date – the time by which you want to have it ready. In that way you’ll have clear goal in mind and it will allow you to stay focused and motivated. The most important step, of course, is to select a good subject for a book. It should be an area in which you feel good and confident. As it’s crucial to deliver authentic and valuable content in order to attract readers. If you already run a blog, you can use blog statistics to make a decision. Check what kind of subjects are the most interesting for your audience and base your decision on that. This income stream is getting more and more popular now, because internet is the primary source of information. Therefore people are looking for courses that are in digital form. You can create an online course that is based on an online platform. You can as well produce a serious of videos with supplementary pdf materials, you can record an audio course. It is up to you which form you choose as long as it is suited to your audience preferences. The most important insight for you is that the course you create should either solve the problem or fill a need of your audience. It is proved that that type of products are selling best. The last passive online income stream I want to discuss is only for people who already have a YouTube channel but have not started to monetize it yet. You can of course start a new YouTube channel any moment, but the time it will take you to start earning money will be obviously longer. Remember that the new rules say that you’ll be accepted to the program only if you have 1 000 subscribers and 4 000 hours of watch time. YouTube AdSense allows you to earn money that will be displayed on your videos. Although you should realize that it won’t be big money, so you should treat it rather as your additional income stream and not the one you focus on the most. You will be paid only for the ads that the users clicked on or watched 30 seconds or at least half of the ad, whichever comes first. So the base here is to have a big enough audience. Therefore you will have to focus on the quality content and Youtube SEO.